Welcome to The Spirituality Guidance Channel! Presented by Dean A. Banks, D.D. 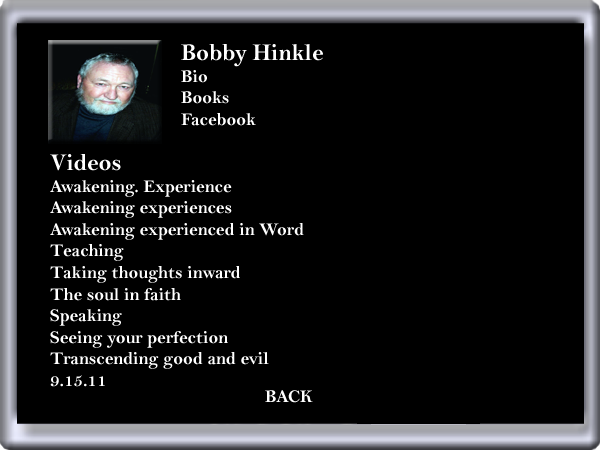 - Bobby Hinkle Page.